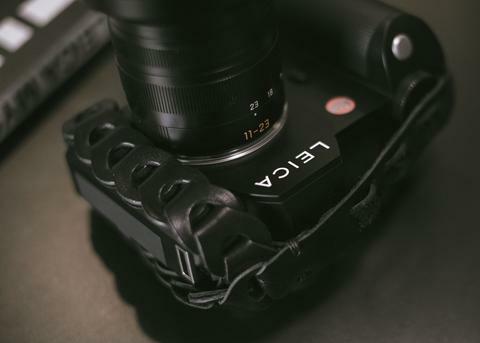 The brand-new Leica SL is a superb camera, heavy though and with the zoom lens even heavier. 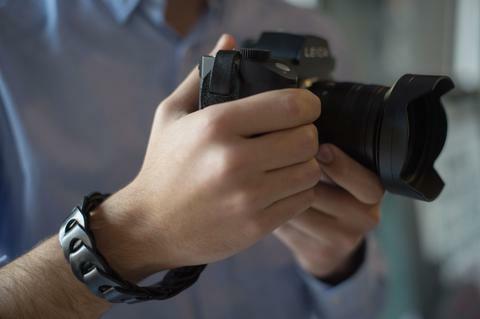 The strap lugs are in different position and it can’t receive split rings like the Leica M cameras. 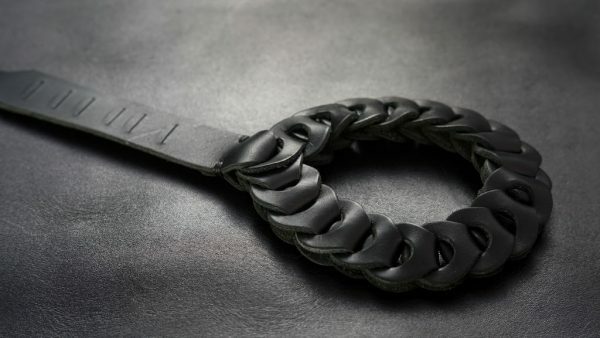 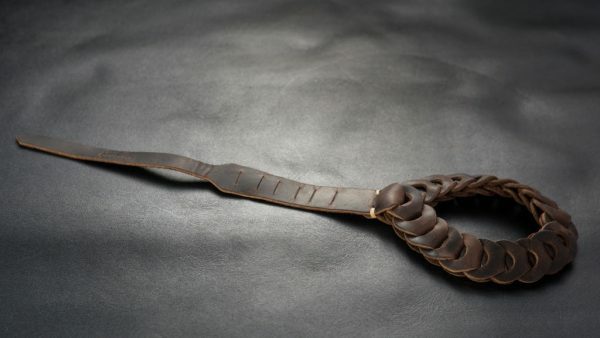 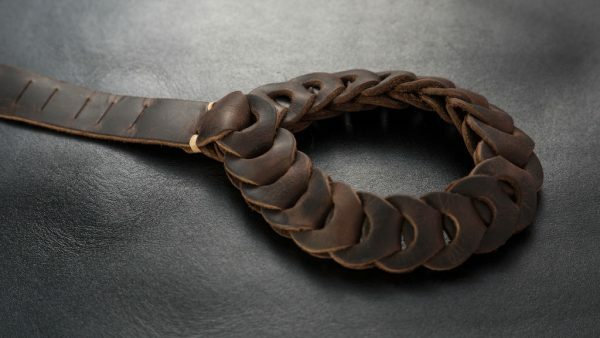 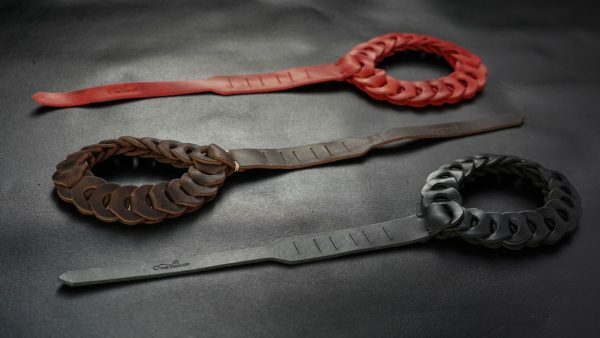 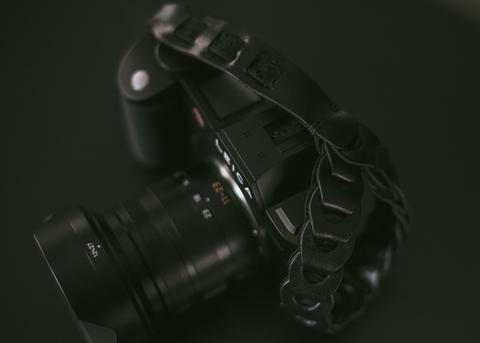 The straps designed for it have to be made to be sturdy and durable and with no metal or plastic connectors or regulators on it, as there is danger of injuring the body of the SL. 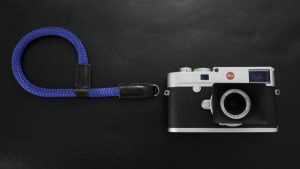 Our first strap for the Leica SL was a continuation of our Rock n Roll Strap collection, but made with different leather and it consisting only from leather parts, NO PLASTIC and NO METAL on it! 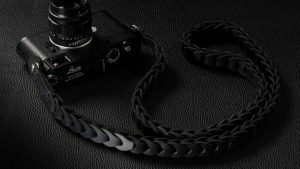 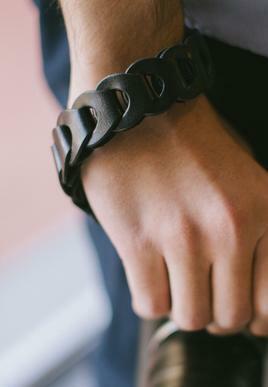 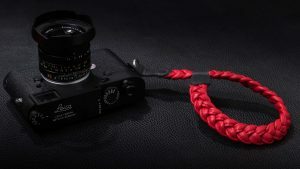 The Rock n Roll SL Wrist strap is a continuation of our line of straps for the SL as many of our friends asked for a wrist strap for their Leica SL. 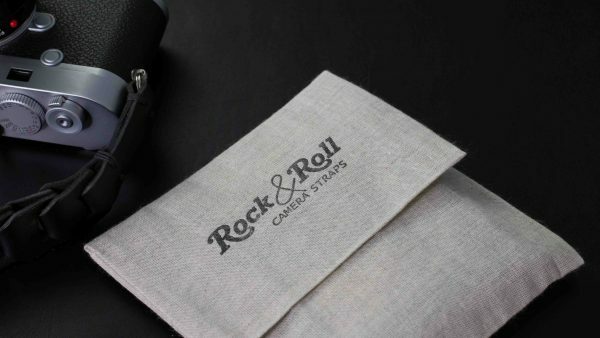 Perfect complement to the SL!